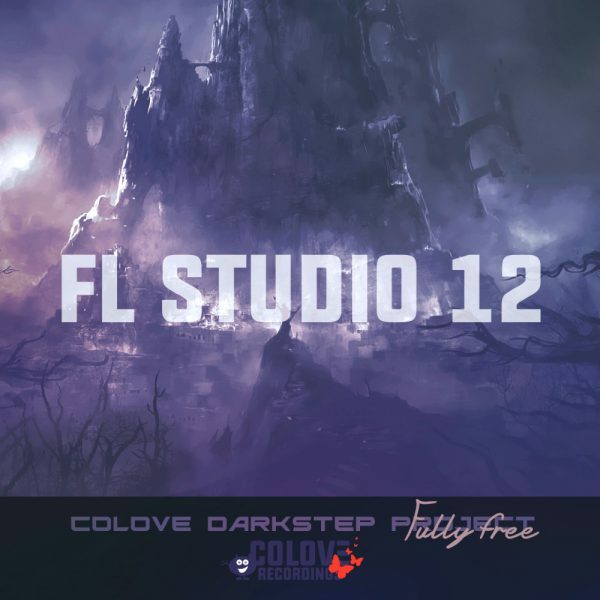 We offer you a nice Darkstep/Dubstep fully-free project "COLOVE Darkstep Project 1" by VinS for FL Studio 12. This full work/FLP for your uses. Create stunning works together of COLOVE Products. Hey! We back to you now! 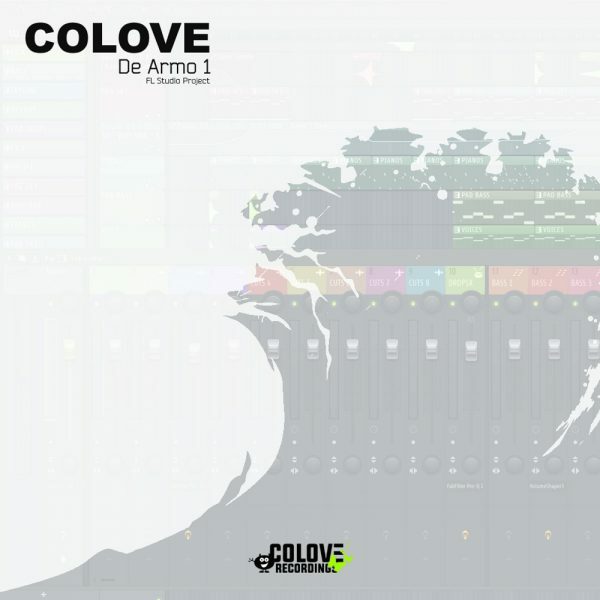 It's nice "COLOVE De Armo 1" EDM (Trance) project for FL Studio 12.5.1, it will help you make a nice Electro-Trance track. 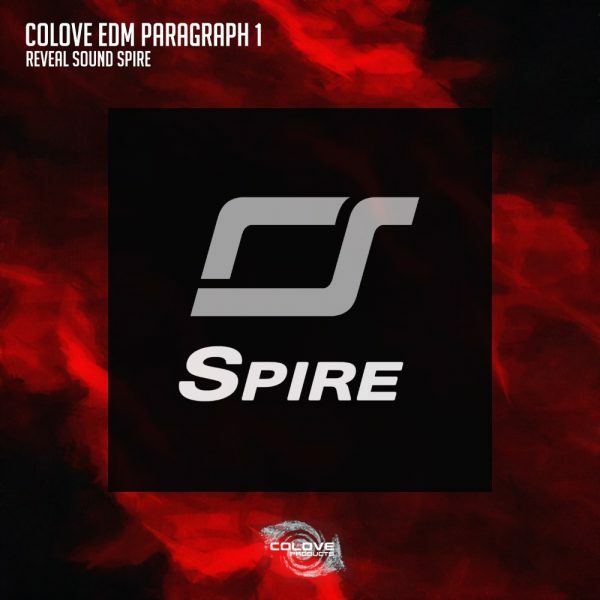 COLOVE Products Sounds proudly presents a brand new collection of 151 presets designed exclusively for Reveal Sounds Spire synth. Focusing on the awesome Progressive sound, these synth presets will devastate your future tracks, guaranteed. It's nice "COLOVE EDM Tutorial 1" 10-small cut parts for FL Studio 12.3, it will help you make a nice track. Go to future with 'COLOVE Products'... 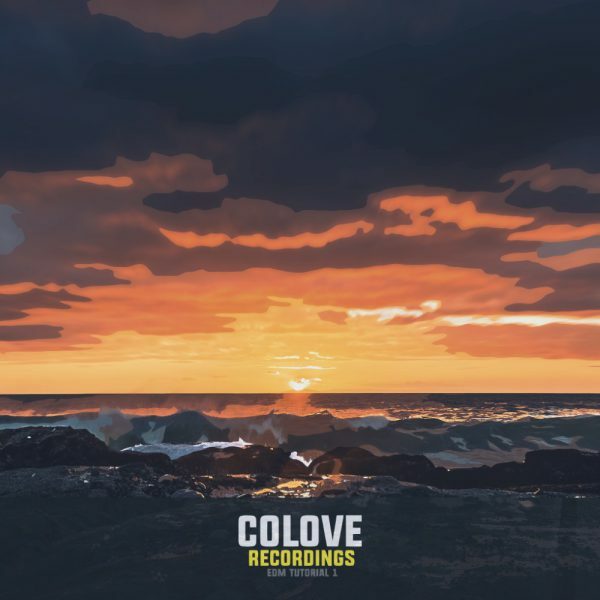 Enjoy the powerful sounds of COLOVE! It's hot "COLOVE Hard Tutorial 1" for FL Studio 12, it will help you make a nice "Hard Dance" track. Hey! COLOVE Products Sounds pres. 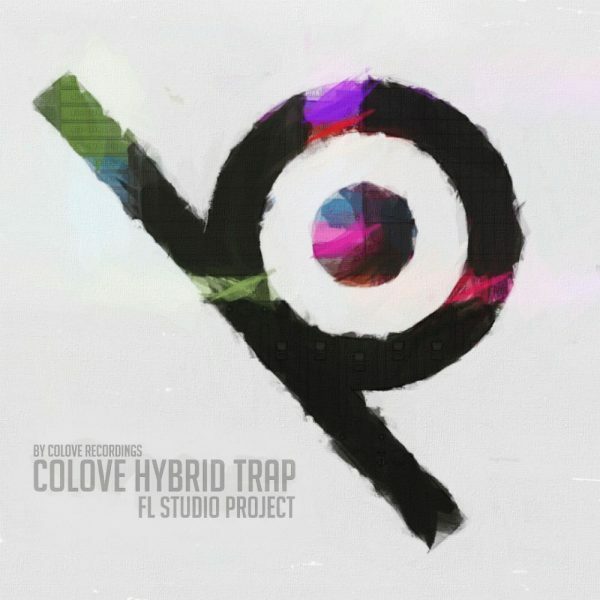 COLOVE Hybrid Trap 1 for FL Studio, trap template with a nice melody for you from us. Enjoy! Hey! We back to you with a something new! COLOVE Products Sounds pres. 14 Beautiful intros-basslines templates for FL Studio 12. A dynamical intros of melodies with a basslines and drum-loops, you're can quickly create your own track. COLOVE Products Sounds pres. 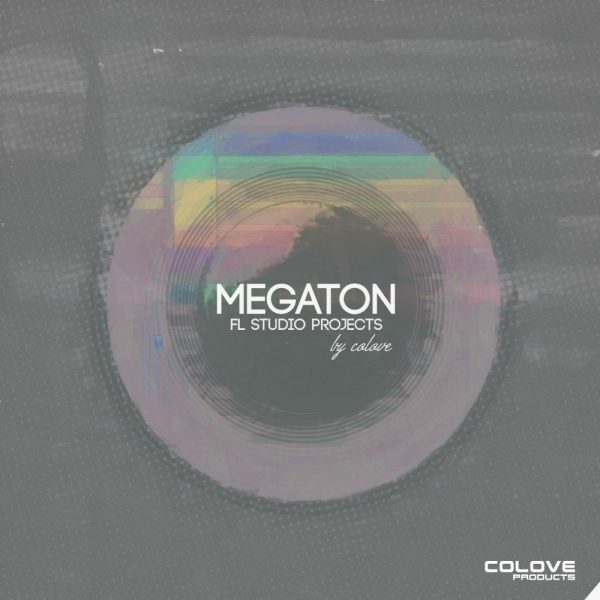 Samples/Presets/Template package "COLOVE - SLATEON 2"for DirectWave v2.0 (latest) by Image-Line. 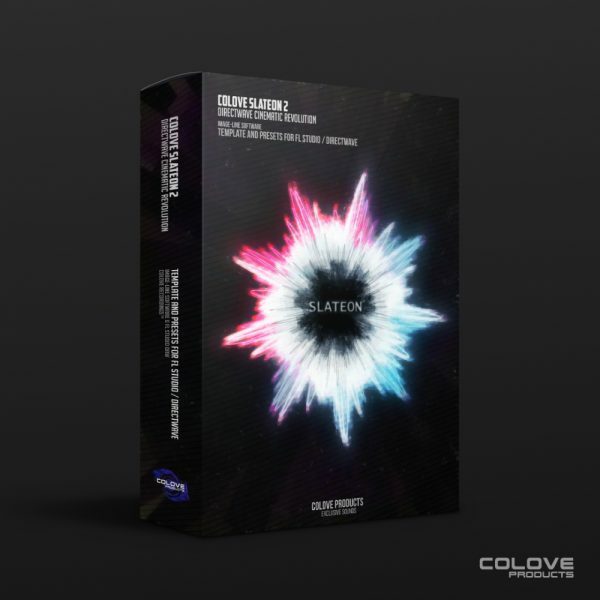 Release contains 28 epic, beautiful cinematical FX-audio one-shots samples and to each preset for DirectWave in WAV 32-bit Quality and cinematic template "SLATEON 2" for FL..
COLOVE Products Sounds pres. 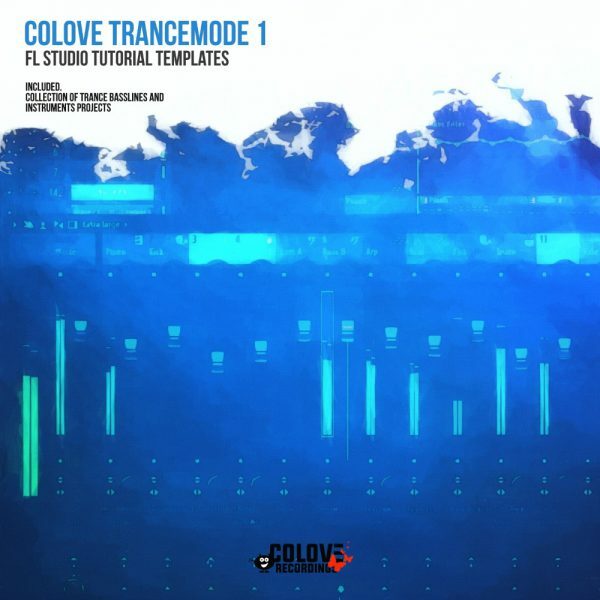 10 beautiful collection of trance basslines and instruments projects for FL Studio (latest) with title "COLOVE TRANCEMODE 1". 6 Stunning basslines/intros templates and 4 instruments. 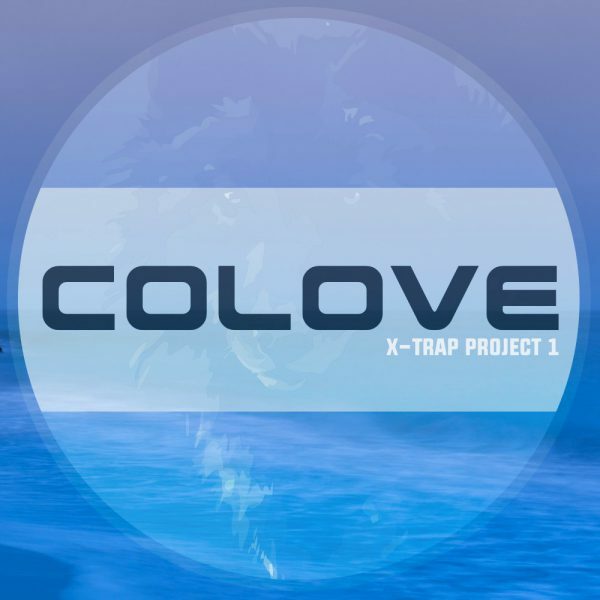 We offer you a nice Trap/Hip-Hop project "COLOVE X-Trap 1" by VinS for FL Studio 11 and above. This full work/FLP for your uses. Create stunning works together of COLOVE Products. COLOVE Products Sounds pres. 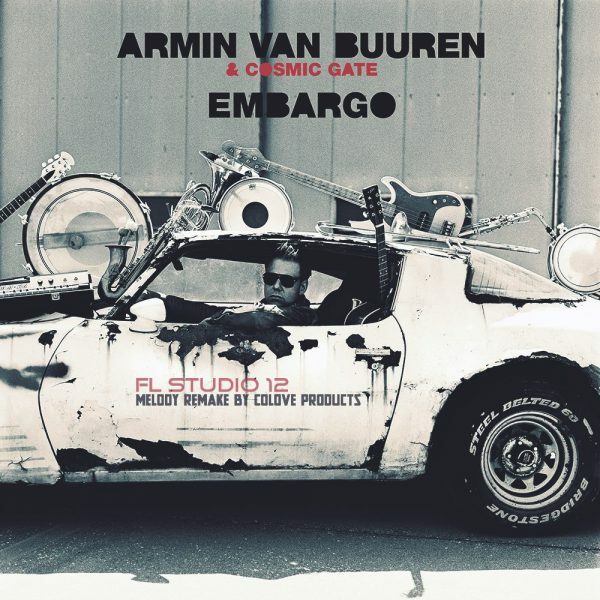 Armin van Buuren and Cosmic Gate - Embargo (FL Studio 12 Melody Remake), project for all, if you're want to make a nice remix to original track by Armin and Cosmic Gate. Please use it how unofficial remix pack. Hello everybody from 2012. We decided to upload template de facto free, only for 2$, how small donations for producer VinS. 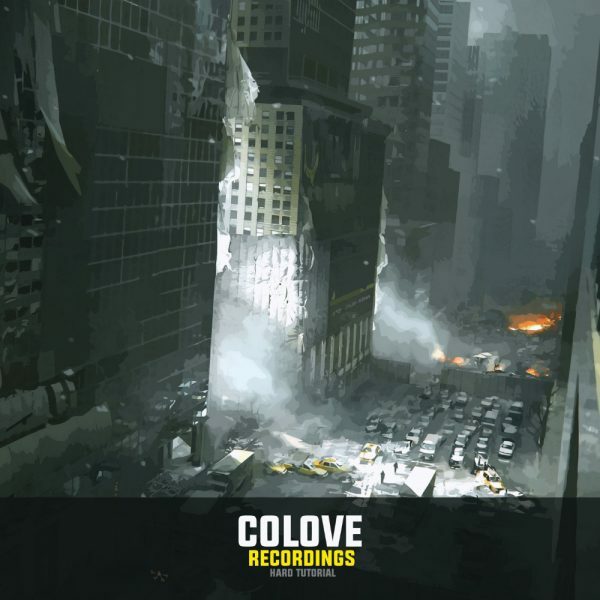 It's amazing, dreamy dubstep with an emotional, epic strings, inspiring pads & piano. 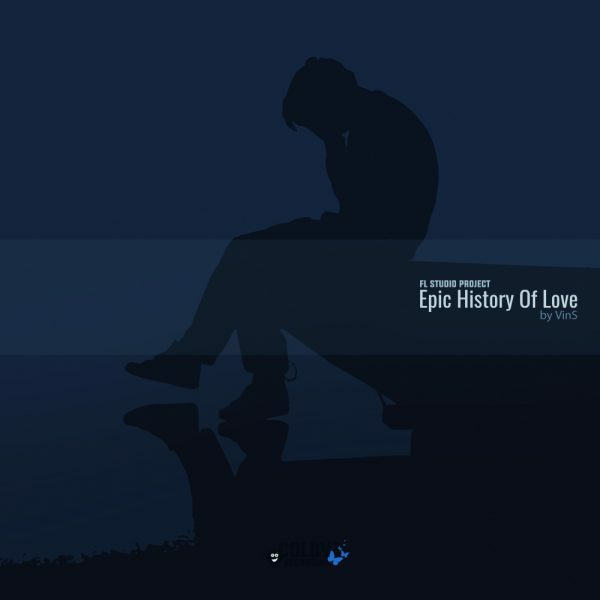 If you are looking for a old emotional epic dubstep style track..
Hey! COLOVE Products Sounds pres. 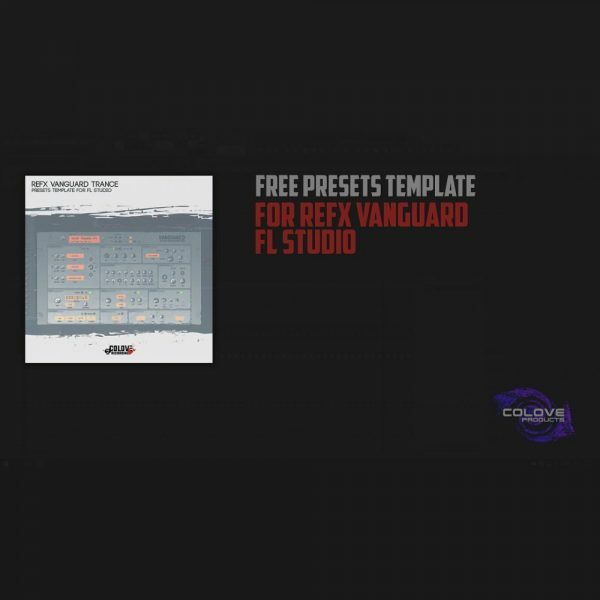 1$ only for FL Studio template with a trance presets for Vanguard by reFX. Enjoy! 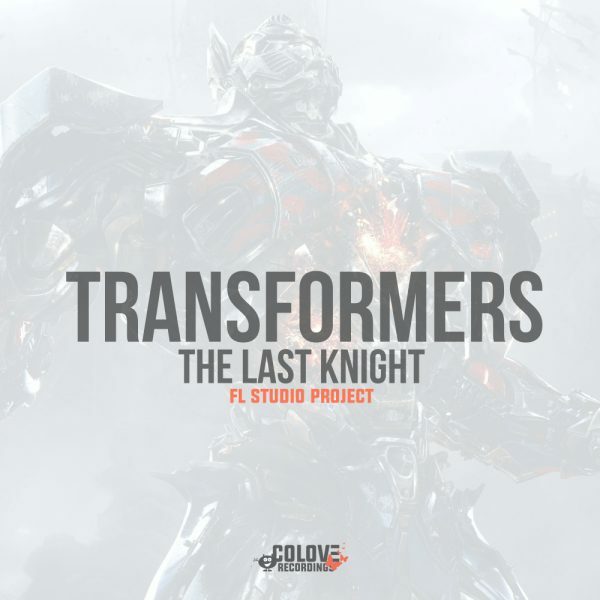 Cinematic template for FL Studio 12 and WAVE Loops by COLOVE Products Sounds... Epic, emotional and dramatic movie-sound from the first trailer "Transformers: The Last Knight". Package includes 2 FLP projects, with using Kontakt and without Kontakt (Replaced on WAV-loops).